Custom craftsman-inspired one and half story custom luxury home in southwest Missouri. 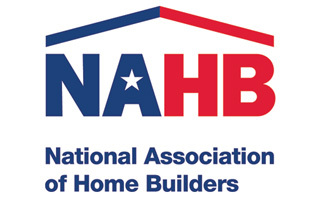 Challenging lots can make for exceptional custom home projects. As you can see, we were able to do some exceptional landscaping and "hardscape" design around this custom craftsman-inspired one and a half story home. The hand crafted beams and gas light on the front porch are nice accouterments to the custom front door. The open floor plan makes for great entertainment and family interaction. The office bookcases where built around the windows for a unique touch. Topping off this project is the copper rooster weather vein. A unique touch that followed this repeat client. 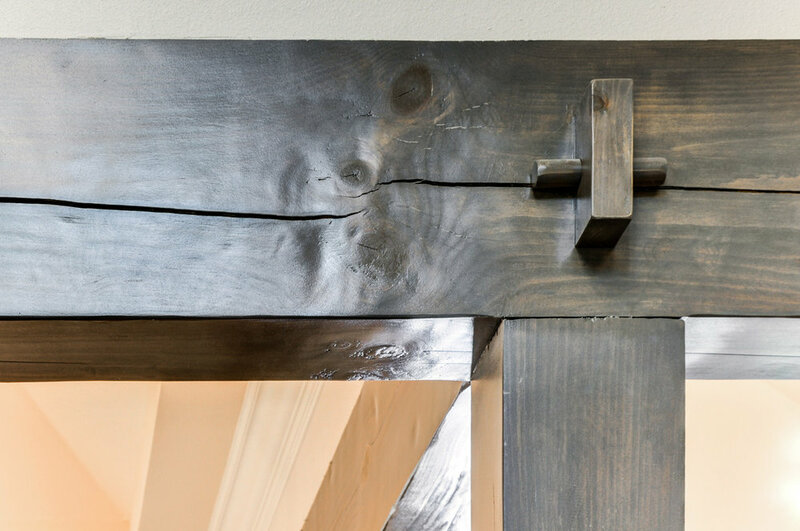 Thoughtful details in this home like this beam detail help accenuate a craftsman feel without going overboard. 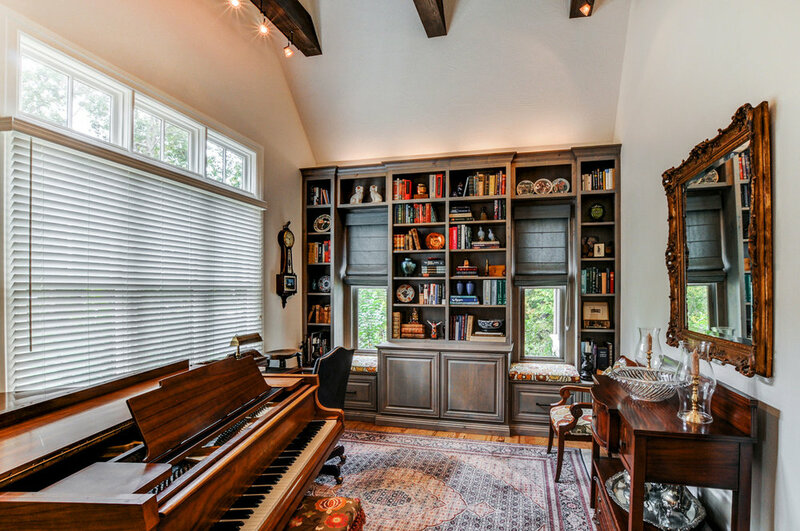 The custom built bookcases around the windows help maximize the homeowners collections and momentos from their travels.